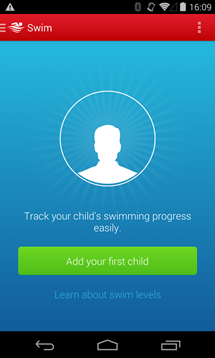 Help your child become a confident swimmer. 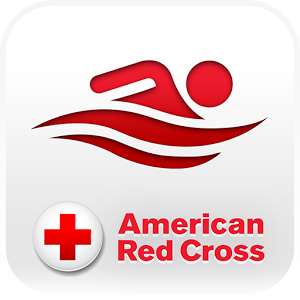 The American Red Cross Swim app puts the 100 year old Learn to Swim program in the palm of your hand. 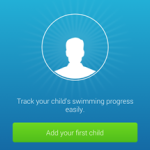 Brush up on your water safety knowledge, play parent child games together and track your childs progress in the class. 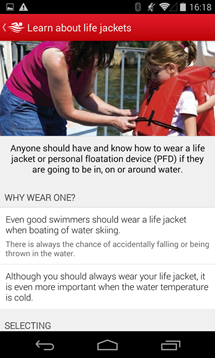 • Companion to the American Red Cross Learn to Swim Program with Parent reference info in the form of skills and objectives. 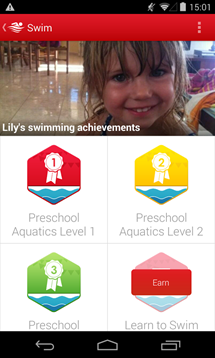 • Locate your nearest Learn to Swim facility and sign up for classes. 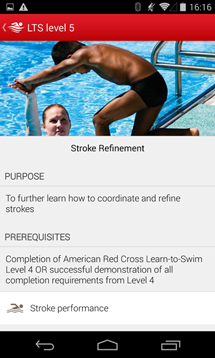 • Performance charts with individual stroke video per level. 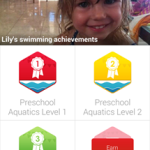 • Tracking main and sub level progress through digital achievements. 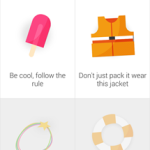 • Kid tailored video, quiz and safety content. 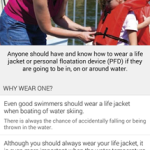 • Environment specific safety content and how to recognize and act in water emergencies. 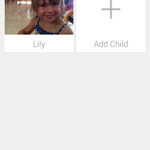 • Activities for parents and kids to do together. 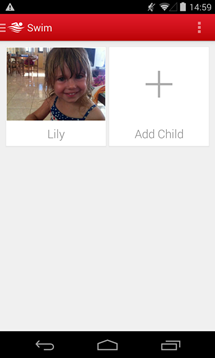 • Interactive quizzes allow you to earn badges that you can share with your friends and family members. 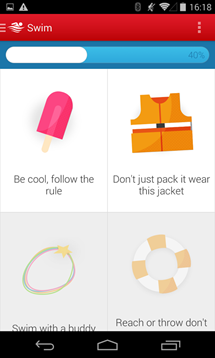 • Social sharing of progress badges earned.